Announced during Apple's Worldwide Developers Conference on June 5, 2017, the updated 12.9-inch iPad Pro features a new True Tone display with ProMotion technology, as well as an A10X Fusion chip with 64-bit architecture. 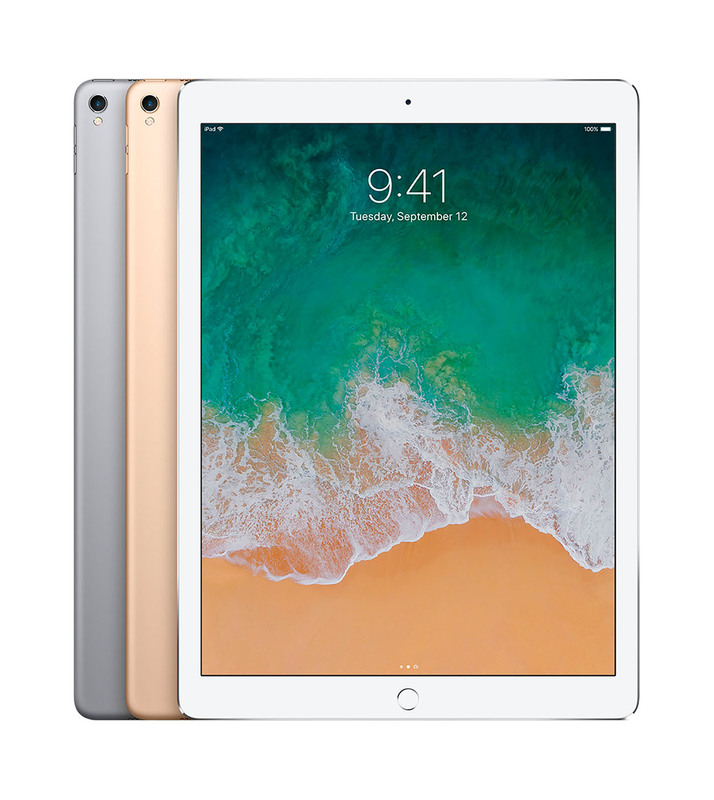 Weighing in around 1.5 pounds (1.49 pounds for the Wi-Fi models and 1.53 pounds for Wi-Fi + Cellular configs, to be exact), the 2017 12.9-inch iPad Pro comes in three colors: Silver, Space Gray and Gold, and three storage capacities: 64GB, 256GB and 512GB. The Retina LED-backlit Multi-Touch display has a resolution of 2732 x 2048 at 264 pixel per inch (psi), and the 12-megapixel camera has wide color capture for photos and Live Photos. The FaceTime HD camera is also capable of capturing 7-megapixel photos with 1080p HD video recording.